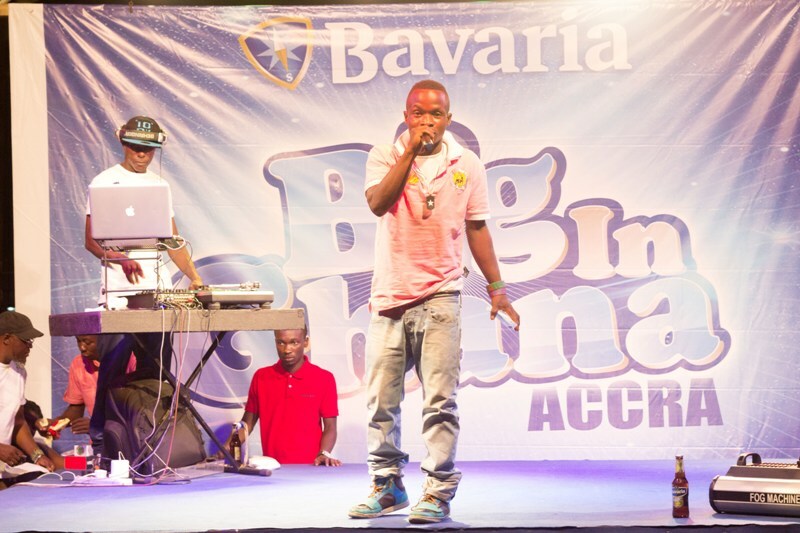 Last Friday and Saturday Bavaria Big in Ghana turned the streets of Accra into a massive party. 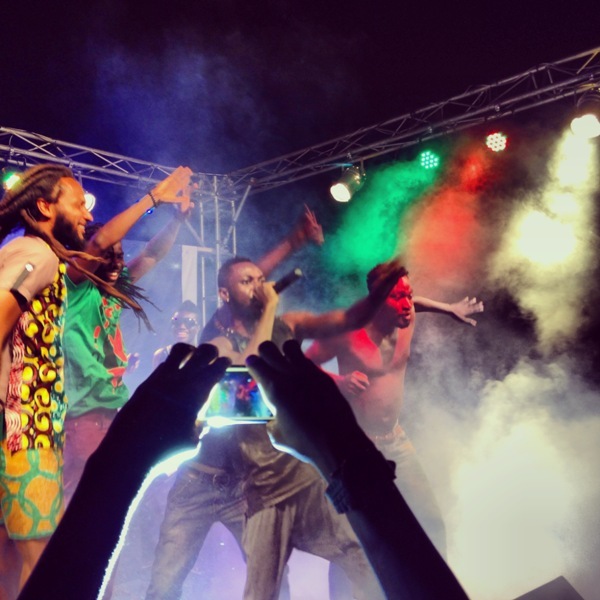 The sound of underground artistes filled the air for miles around in Accra Central and Dansoman. 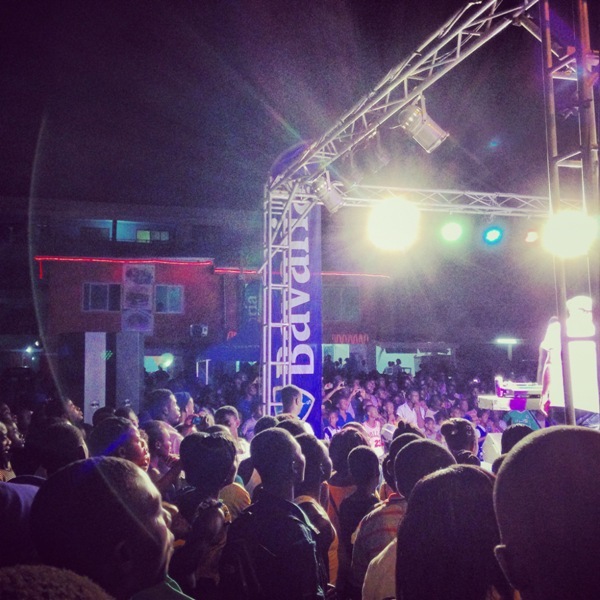 The crowd massively supported the new talents and went wild when Funny Face and Tutu Lapato stepped on stage with surprise performances. Both evenings ended festively when voters took home a mobile phone, headphones, a watch and free Bavaria. 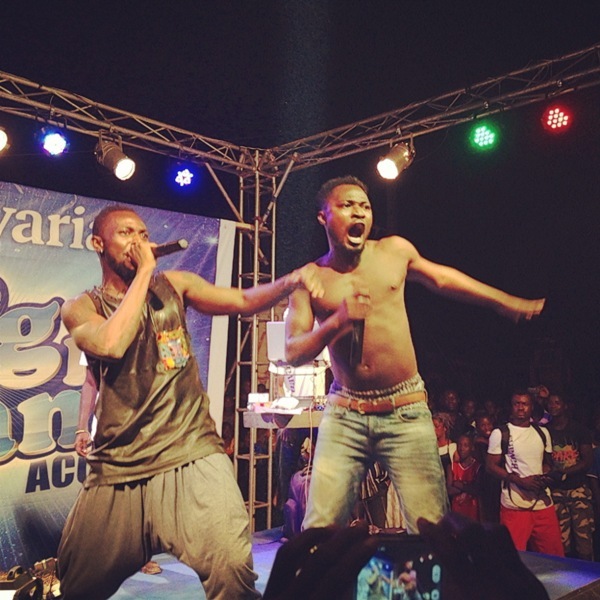 The auditions, hosted by Pope Skinny and FOKN Bois and Yaa Pono, gave the stage to sixteen upcoming talents. 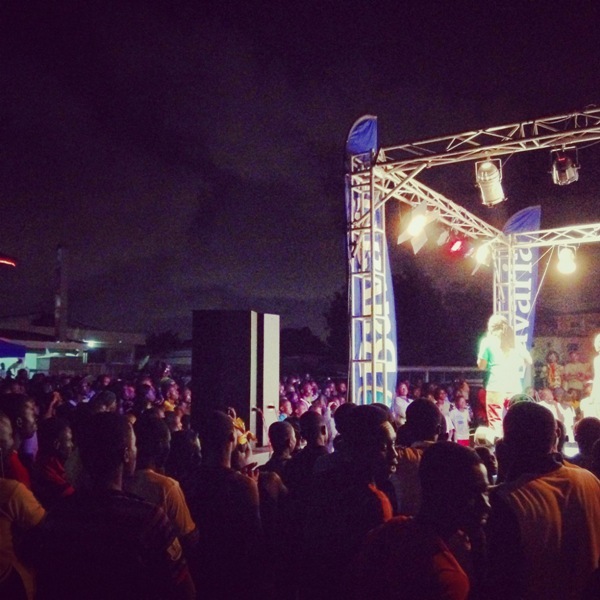 Music fans who voted for their favourite artiste received a free MP3 of the artiste they voted for. They also got points each time they voted, bought Bavaria or invited friends via SMS to join the fun. The more points, the bigger their chance of winning prizes. Music fans who missed the party and the opportunity to win prizes last weekend have no reason to worry. This voting round continues via SMS to 1767 until Saturday the 2nd of November, 8am. The eight competitors that make it through to the next round and the music fans who won prizes are announced the same day on Live91.9FM between 11 and noon. This coming weekend another sixteen new acts are given the opportunity to shine. Come join the fun and win amazing prizes! 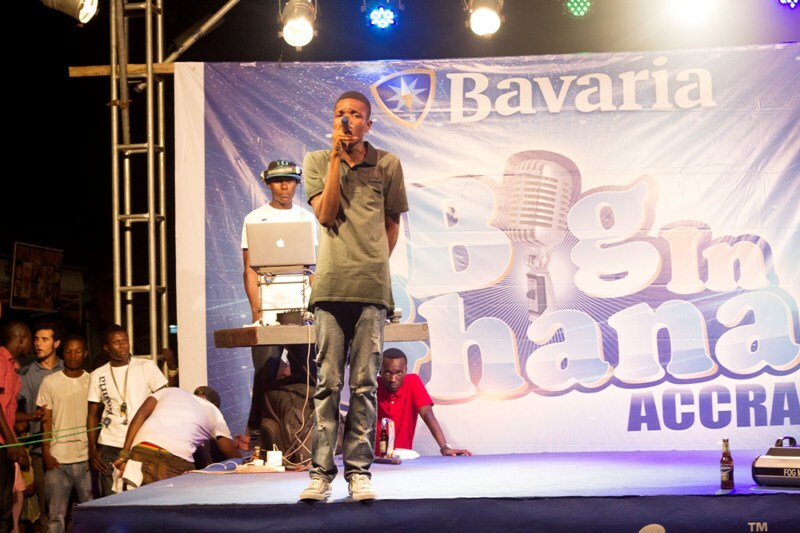 Bavaria Big in Ghana is supported by Kasapreko. 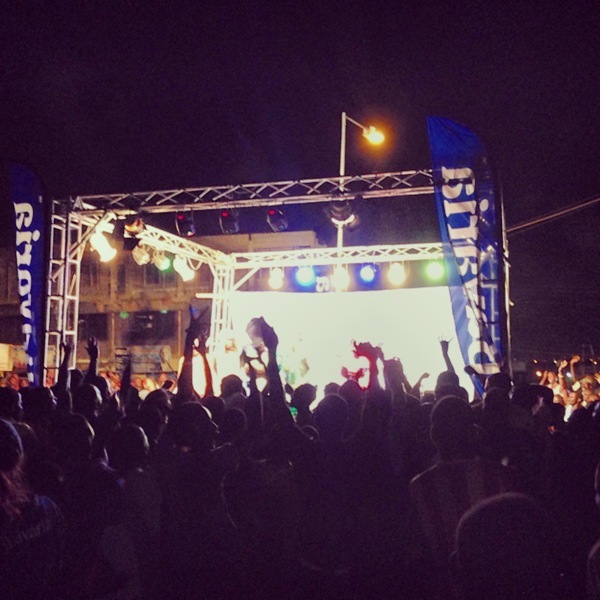 Bavaria Big In Ghana turns streets into massive party 0 out of 5 based on 0 ratings. 0 user reviews.